The Department of Professional and Occupational Regulation (DPOR) requires continuing education on the various codes to renew a trades certificate. 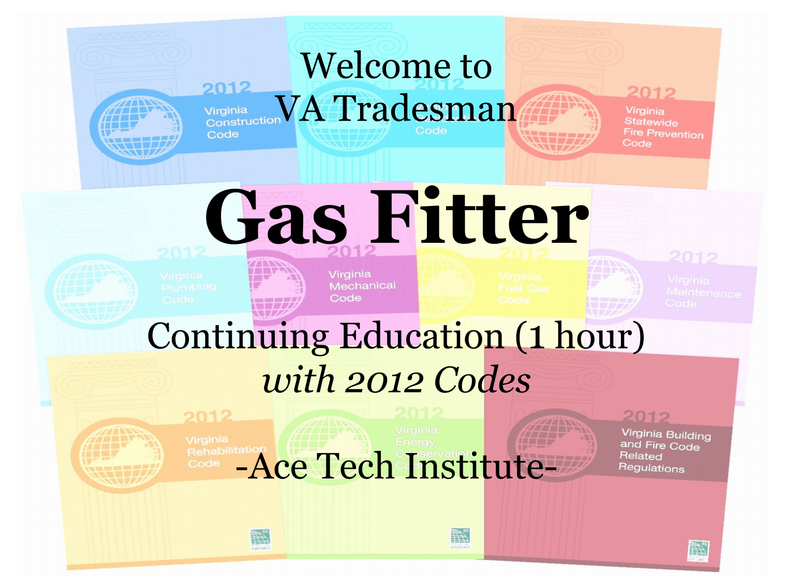 If you hold an Electrical, HVAC, Plumbing, or Fuel Gasfitter license(s), this is the class for you to meet the DPOR continuing education requirement. 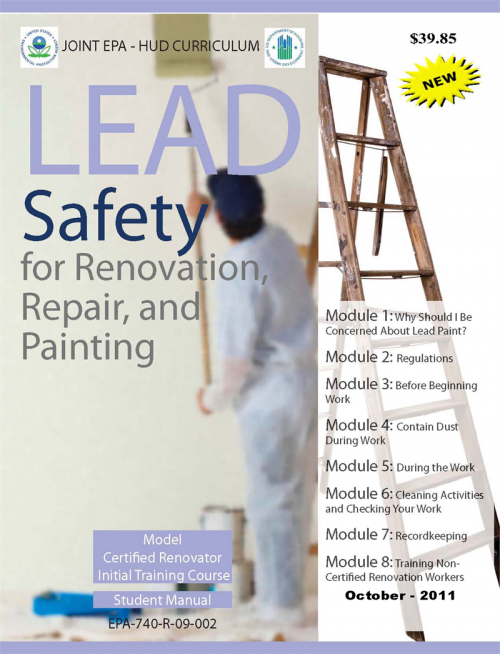 The class is acceptable for both Journeyman and Master Tradesmen. It is designed to be an easy and painless way to fill the States requirement for continuing education. We offer quantity discounts, so please let us know if you are taking all four classes or have three (3) or more clients to train . The cost of the course is $45 if you register early, $55 on class-day. Call (703) 298-5789 to register or register online. 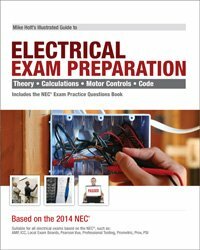 – No books required completing our CE classes. – All major credit cards are accepted. No refunds. – Ace Tech will report your CE class completion to VA DPOR within 3 business days, however, your license renewal process should be done by you as required by VA DPOR. We will assist you with any questions you may have. Thanks for registering with us. We look forward to seeing you in class!